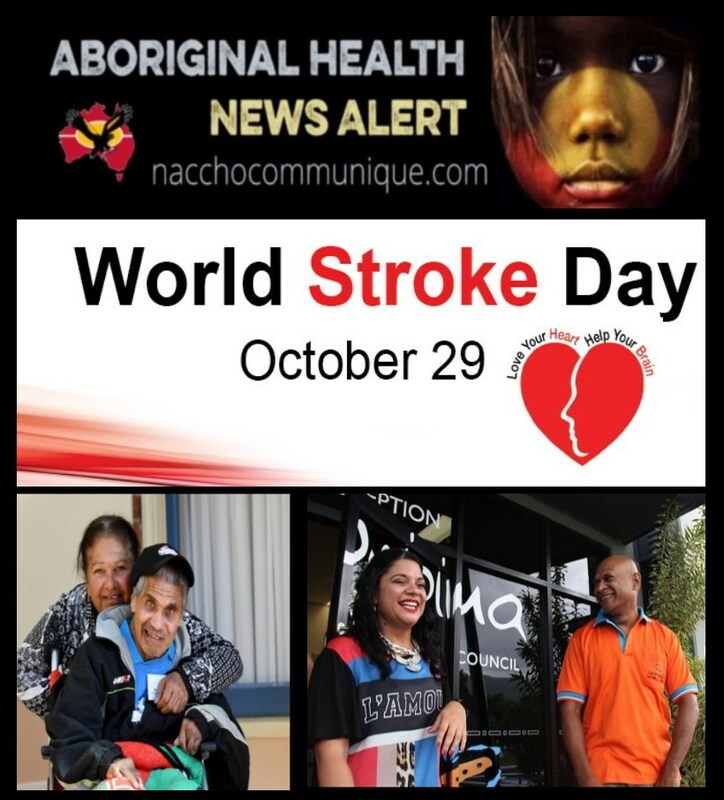 NACCHO Aboriginal Health and #WorldStrokeDay @strokefdn #UpAgainAfterStroke. One-third to a half of all our mob in their 40s, 50s and 60s are at high risk of future heart attack or stroke but the good news is more than 80 percent of strokes can be prevented. ” Around 80 million people living in the world today have experienced a stroke and over 50 million survivors live with some form of permanent disability as a result. 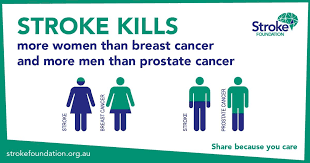 In Australia, stroke kills more women than breast cancer and more men than prostate cancer. It is the biggest cause of adult disability. While for many, life after stroke won’t be quite the same, with the right care and support living a meaningful life is still possible. As millions of stroke survivors show us every day, it is possible to get #UpAgainAfterStroke. While the impact of stroke will be different for everyone, on World Stroke Day (29 October) we want to focus the world’s attention on what unites stroke survivors and caregivers, namely their resilience and capacity to build on the things that stroke can’t take away – their determination to keep going on the recovery journey. 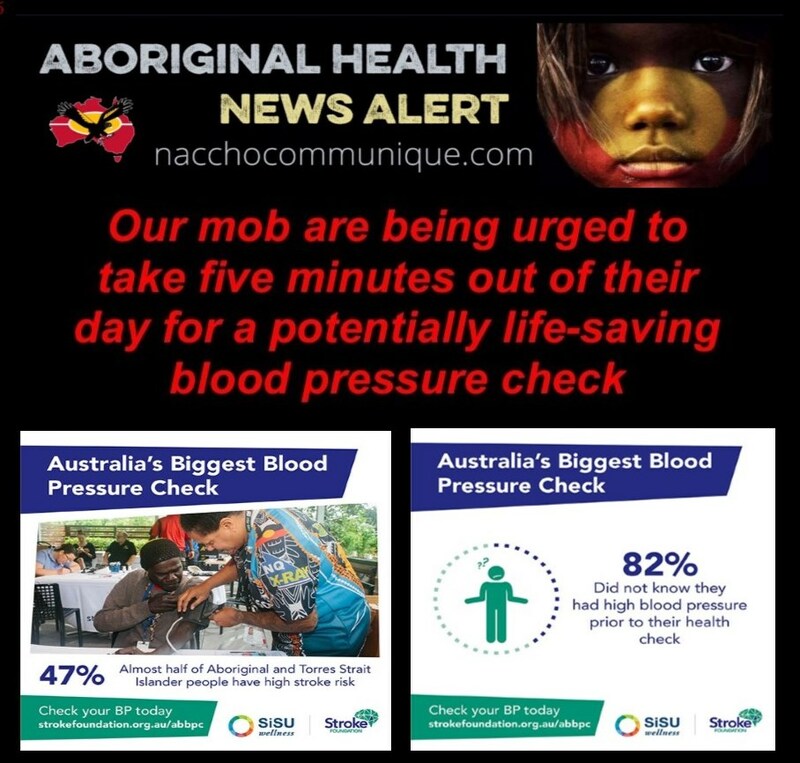 ” Recently released Australian National University research, found around one-third to a half of Aboriginal and Torres Strait Islander people in their 40s, 50s and 60s were at high risk of future heart attack or stroke. It also found risk increased substantially with age and starts earlier than previously thought, with high levels of risk were occurring in people younger than 35. The good news is more than 80 percent of strokes can be prevented. 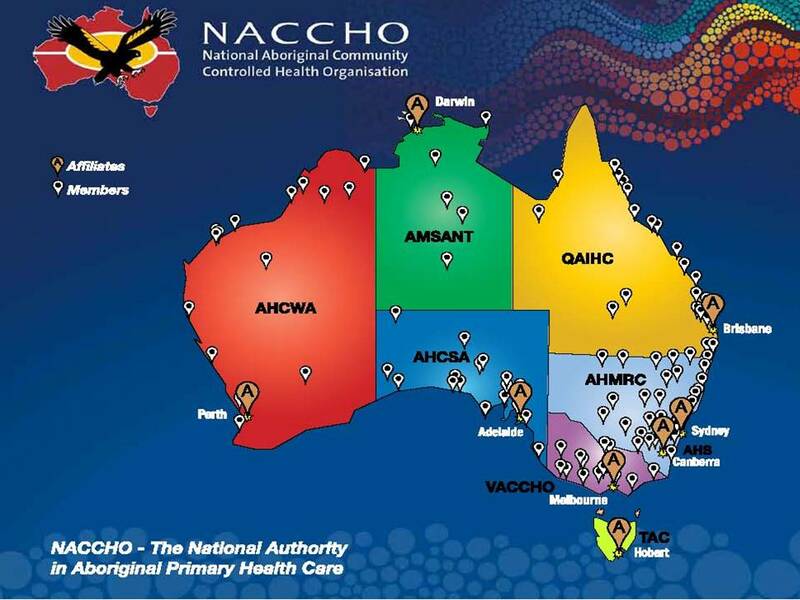 As a first step, I encourage all the mob to visit to visit one of our 302 ACCHO clinics , their local GP or community health centre for a health check, or take advantage of a free digital health check at your local pharmacy to learn more about your stroke risk factors. 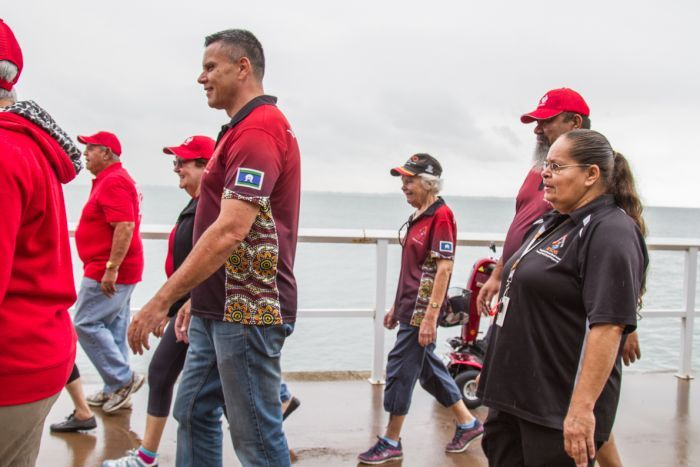 “ The current guidelines recommend that a stroke risk screening be provided for Aboriginal and/or Torres Strait Islander people over 35 years of age. However there is an argument to introduce that screening at a younger age. Dr Mark Wenitong, Public Health Medical Advisor at Apunipima Cape York Health Council (Apunipima), says that strokes can be prevented through a healthy lifestyle and Health screening, and just as importantly, a healthypregnancy and early childhood can reduce risk for the child in later life. Share the stroke rap with your family and friends on social media and celebrate World Stroke Week in your community. The song, written by Cairns speech pathologist Rukmani Rusch and performed by leading Indigenous artist Naomi Wenitong, was created to boost low levels of stroke awareness in Aboriginal and Torres Strait Islander communities. Stroke Foundation Chief Executive Officer Sharon McGowan said the rap packed a punch, delivering an important message, in a fun and accessible way. “The Stroke Rap has a powerful message we all need to hear,’’ Ms McGowan said. “Too many Australians continue to lose their lives to stroke each year when most strokes can be prevented. Ms McGowan said the song’s message was particularly important for Aboriginal and Torres Strait Islander communities who were over represented in stroke statistics. 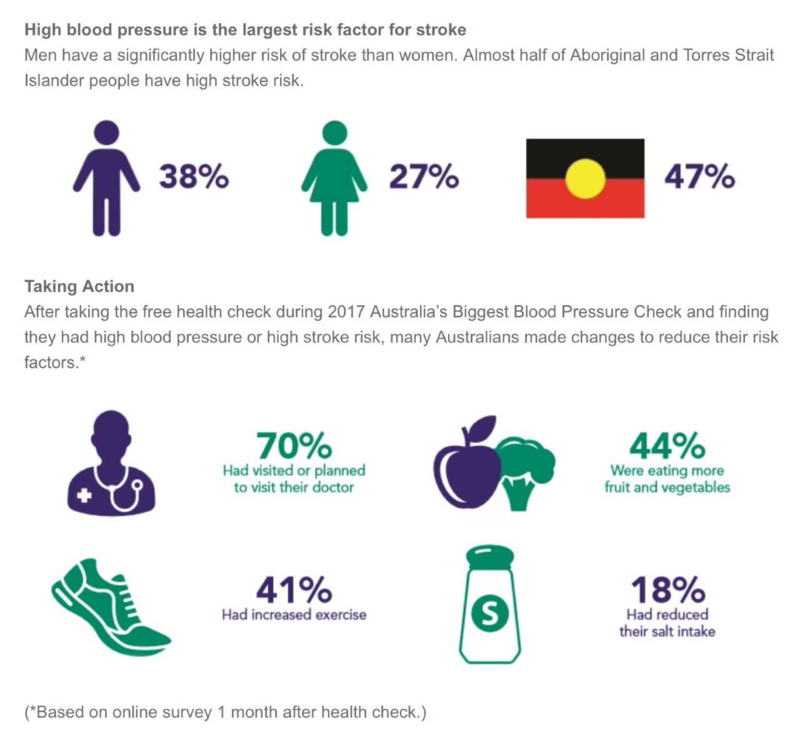 Aboriginal and or Torres Strait Islanders are twice as likely to be hospitalised for stroke and are 1.4 times more likely to die from stroke than non-indigenous Australians. These alarming figures were revealed in a recent study conducted by the Australian National University. 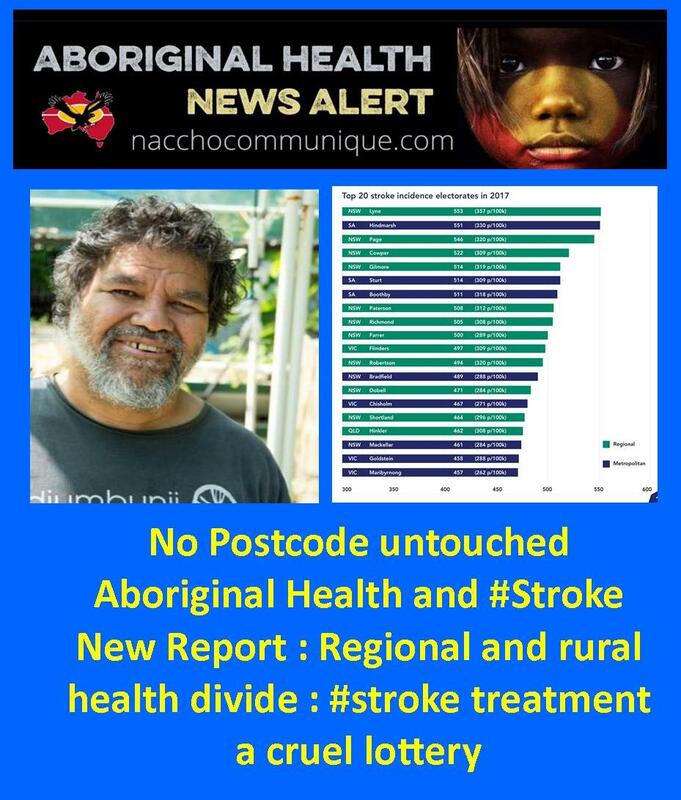 There is one stroke every nine minutes in Australia and Aboriginal and Torres Strait Islander people are overrepresented in stroke statistics. Strokes are the third leading cause of death in Australia. Apunipima delivers primary health care services, health screening, health promotion and education to Aboriginal and/or Torres Strait Islander people across 11 Cape York communities. These health screens will help to make sure you aren’t at risk . 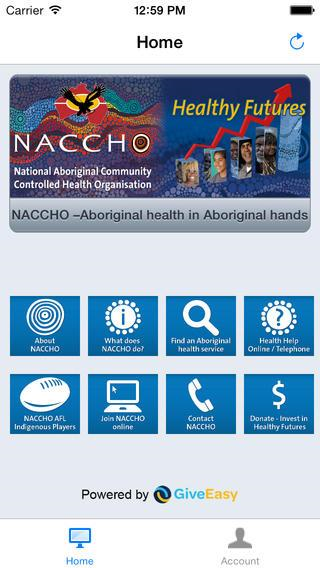 We encourage you to speak to an Aboriginal and/or Torres Strait Islander health Practitioner or visit one of Apunipima’s Health Centres or your nearest ACCO to talk to them about getting a health screen. A stroke occurs when the blood flow to the brain is interrupted, depriving an area of the brain of oxygen. This is usually caused by a clot (ischaemic stroke) or a bleed in the brain (haemorrhagic stroke). Brief stroke-like episodes that resolve by themselves are called transient ischaemicattacks (TIAs). They are often a sign of an impending stroke, and need to be treated seriously. Stroke is a time-critical medical emergency. The longer a stroke remains untreated, the greater the chance of stroke-related brain damage. After an ischaemic stroke, patients can lose up to 1.9 million neurons a minute until blood flow to the brain is restored. What to do in case of stroke? Face – has their mouth has dropped on one side? Time – is critical. Call an ambulance. But the good news is more than 80 percent of strokes can be prevented. WHEN Aboriginal elder Aunty Pam Smith first had a stroke she had no idea what was happening to her body. On her way back to town from a traditional smoking ceremony, she became confused, her jaw slack and dribbling. Picture above : CARE: Coral and Bill Toomey at National Stroke Awareness Week. “I started feeling headachey, when they opened up the car and the cool air hit me I didn’t know where I was – I was in LaLa Land,” she said. 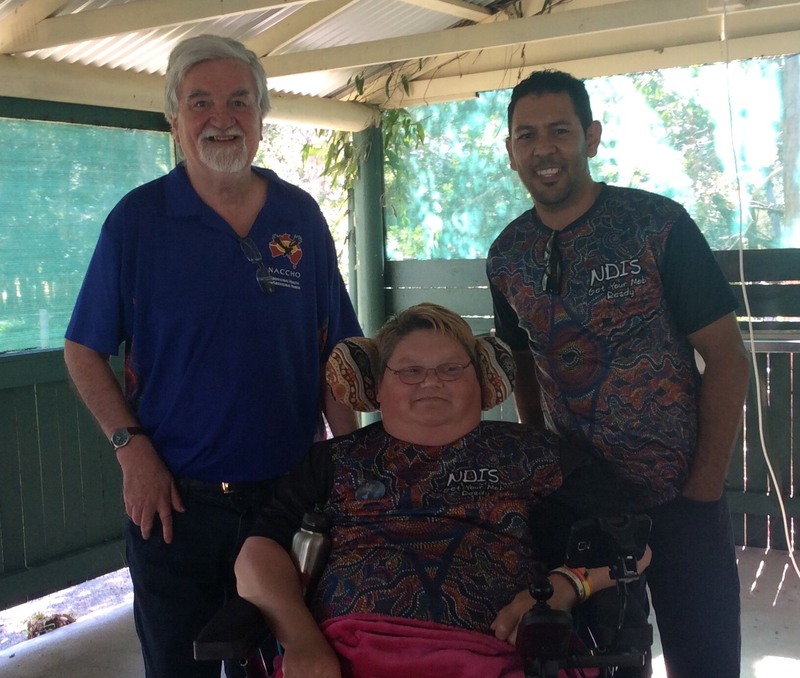 A guest speaker at the Stroke Foundation National Stroke Awareness Week event in Tamworth, Ms Smith has created a cultural awareness book about strokes for other Aboriginal people. She hopes it will teach others what to expect and how to look out for signs of a stroke, Aboriginal people are 1.4 times more likely to die from stroke than non-Indigenous people. But, most still don’t go to hospital for help. “Every time we went to a hospital we were treated for one thing, alcoholism – a bad heart or kidneys because of alcohol,” Ms Smith said. Elders encouraged people to make small changes in their daily lives, to quit smoking, eat a balanced diet and drink less alcohol. For Bill Toomey it was a chance to speak with people who understood what it was like to have a stroke. A trip to Sydney in 2010 ended in the Royal Prince Alfred Hospital when he was found unconscious. 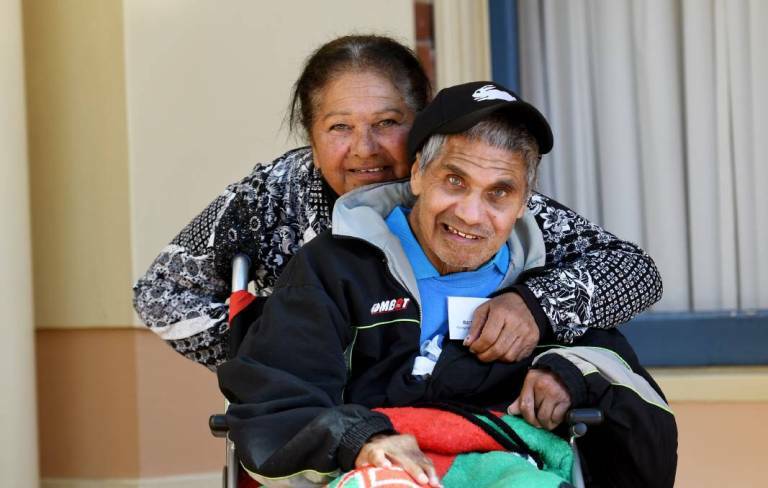 Now in a wheelchair, Mr Toomey was once a football referee and an Aboriginal Health Education Officer. “I wouldn’t wish a stroke on anyone,” Mr Toomey said. His wife Coral Toomey cares for him, she was in Narrabri when he was rushed to hospital. “Sometimes you want to hide, sit down and cry because there’s nothing you can do to help them,” she said. Stroke survivor Pam Smith had a message for her community. “Please go and have a second opinion, it doesn’t matter where or who it is – go to the hospital,” she said. A staggering 82 percent of those, found to have high blood pressure, were not aware prior to taking the health check and were referred to their doctor for a further assessment. 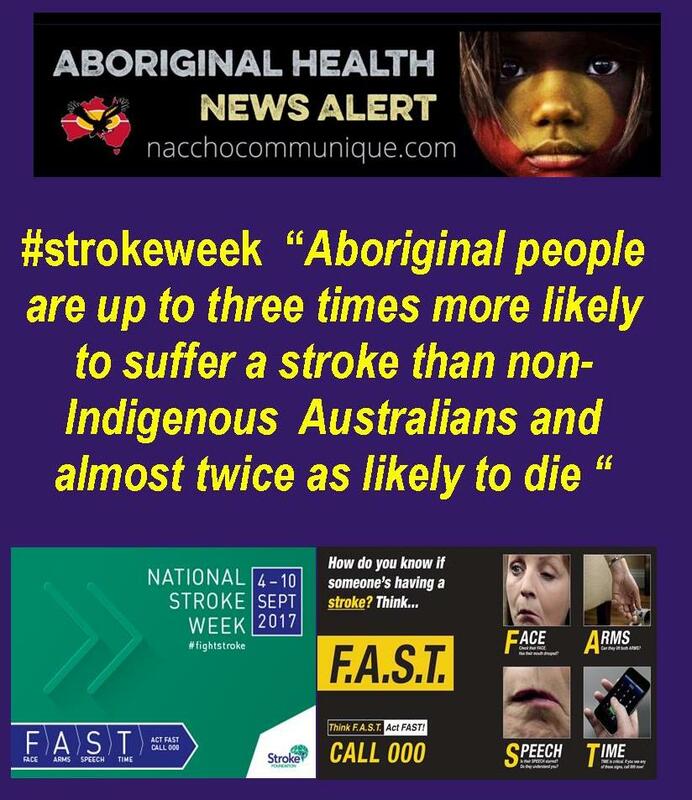 Aboriginal and Torres Strait Islander are between two and three times as likely to have a stroke than non-Indigenous Australians which is why increasing stroke awareness is crucial. Too many Australians couldn’t spot a stroke if it was happening right in front of them. 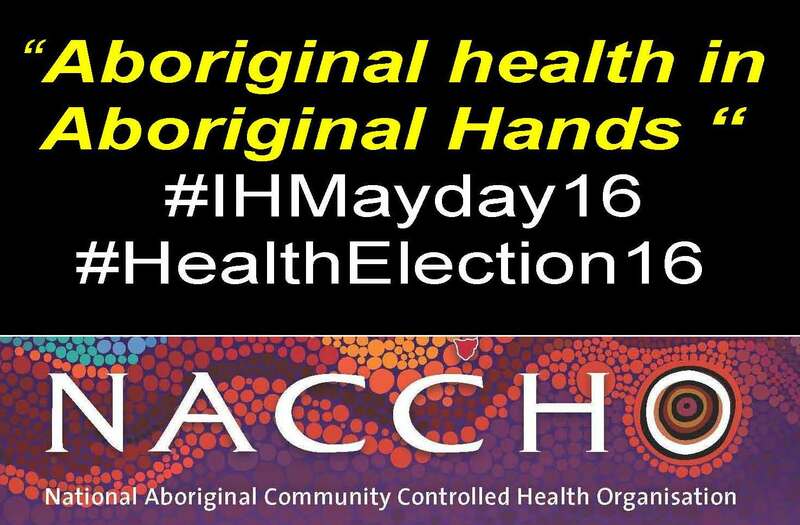 We know that in Aboriginal and Torres Strait Islander communities this awareness is even lower. ” Naomi and Rukmani’s stroke rap runs through vital stroke awareness messages, such as lifestyle advice, learning the signs of stroke, and crucially the need to seek medical advice when stroke strikes. ” Cardiovascular disease is the leading cause of death for Aboriginal and Torres Strait Islander people, who experience and die from cardiovascular disease at much higher rates than other Australians. What you don’t know can hurt you. Heart disease and strokes are the biggest killers of Australians, and the biggest risk factor for both of them is high blood pressure. more likely to smoke, have high blood pressure, be obese, have diabetes and have end-stage renal disease. 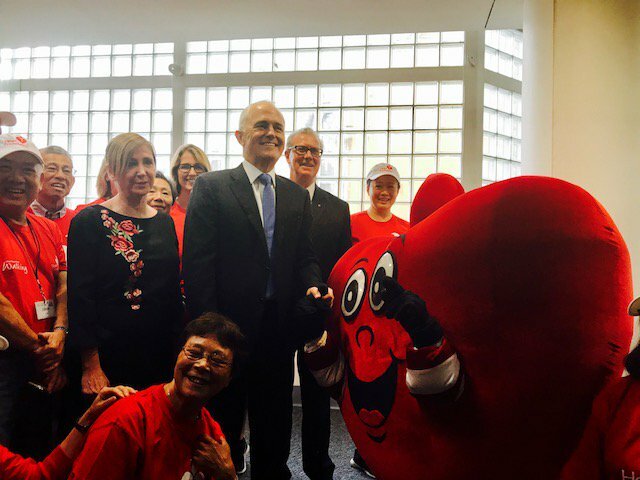 It was World Hypertension Day yesterday and the Stroke Foundation is determined to slash stroke numbers in Australia – with your help. Today kicks off Australia’s Biggest Blood Pressure Check for 2018 and communities are being urged to take five minutes out of their day for a potentially life-saving blood pressure check. More than 4.1 Million Australians are living with hypertension or high blood pressure, putting themselves at serious and unnecessary risk of stroke. Research has shown the number of strokes would be practically cut in half (48 percent) if high blood pressure alone was eliminated. The major concern with high blood pressure is many people don’t realise they have it. It has no immediate symptoms, but over time, it damages blood vessels and increases the risk of stroke and heart disease. 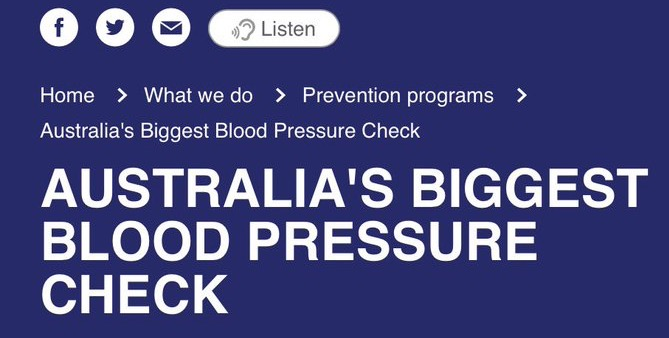 Have a free blood pressure check at your nearest location or ACCHO doctor. Encourage your family and friends to take advantage of a free check. 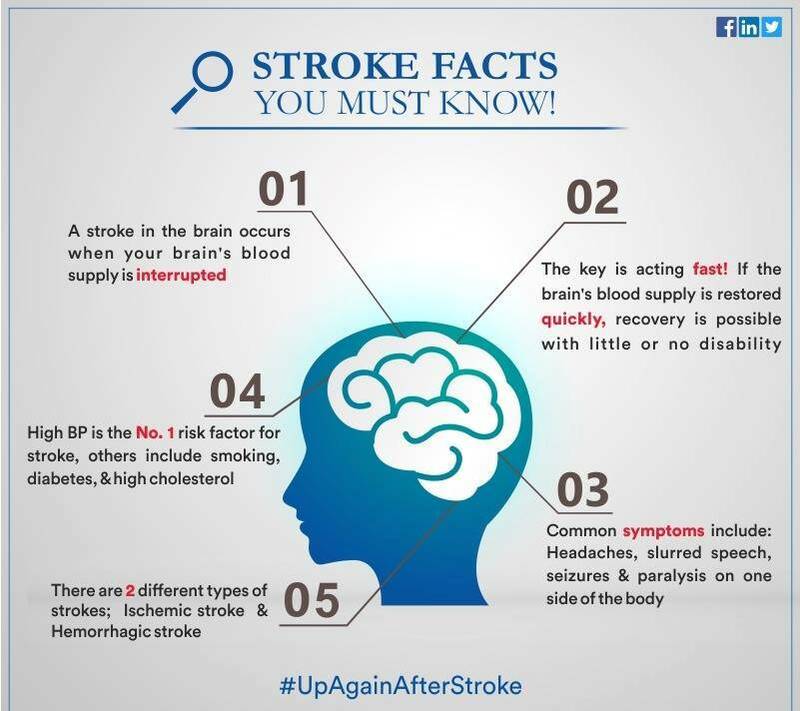 Help spread the word via social media: Research has shown the number of strokes would be practically cut in half if high blood pressure alone was eliminated. I am urging you – no matter what age you are – to have a blood pressure check regularly with your ACCHO GP (General Practitioner), pharmacist or via a digital health check machine. Stroke strikes in an instant, attacking the brain. 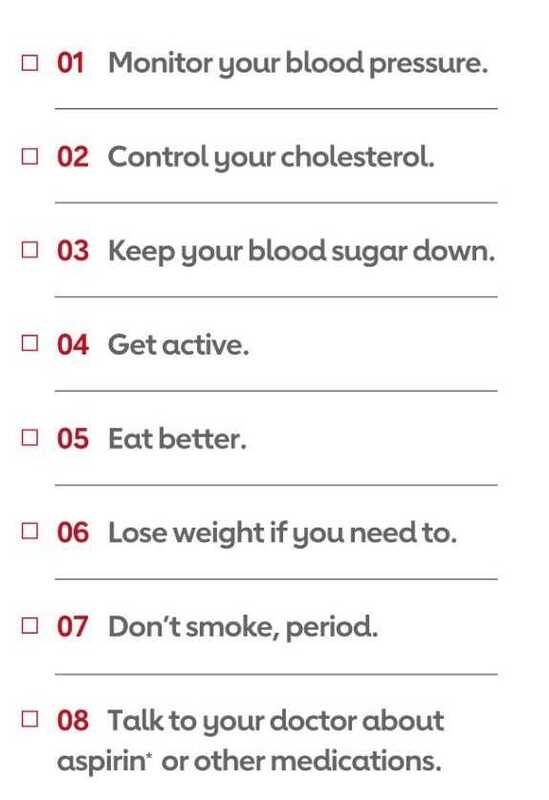 It kills more women than breast cancer and more men than prostate cancer and leaves thousands with an ongoing disability, but stroke is largely preventable by managing blood pressure and living a healthy lifestyle. ” Aboriginal and Torres Strait Islander are between two and three times as likely to have a stroke than non-Indigenous Australians which is why increasing stroke awareness is crucial. Regional and rural communities are bearing the brunt of Australia’s stroke burden, according to an updated Stroke Foundation report released today. “No Postcode Untouched: Stroke in Australia 2017”, found 12 of the country’s top 20 hotspots for stroke incidence were located in regional Australia and people living in country areas were 19 percent more likely to suffer a stroke than those living in metropolitan areas. 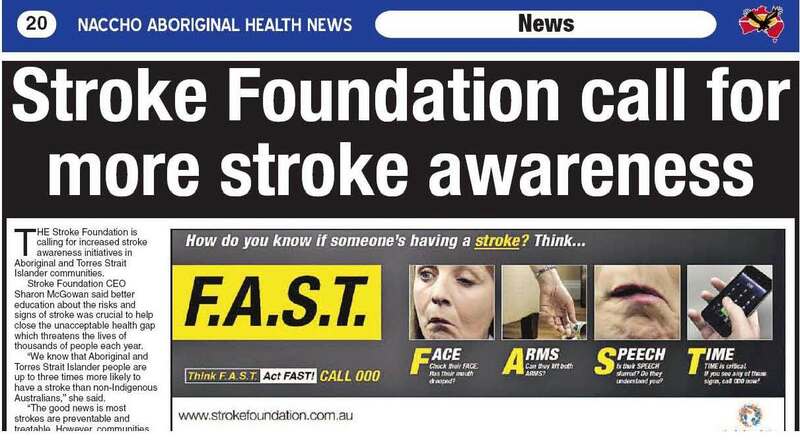 Stroke Foundation Chief Executive Officer Sharon McGowan said due to limited access to best practice treatment, regional Australians were also more likely to die or be left with a significant disability as a result a stroke. “In 2017, Australians will suffer more than 56,000 strokes and many of these will be experienced by people living in regional Australia,’’ Ms McGowan said. “Advancements in stroke treatment and care mean stroke is no longer a death sentence for many, however patient outcomes vary widely across the country depending on where people live. Stroke Foundation Clinical Council Chair Associate Processor Bruce Campbell said Australian clinicians were leading the way internationally in advancements in acute stroke treatment, such as endovascular clot retrieval. However, the health system was not designed to support and deliver these innovations in treatment and care nationally. “It is not fair that our health system forces patients into this cruel lottery,’’ A/Professor Campbell said. “There are pockets of the country where targeted investment and coordination of services is resulting in improved outcomes for stroke patients. 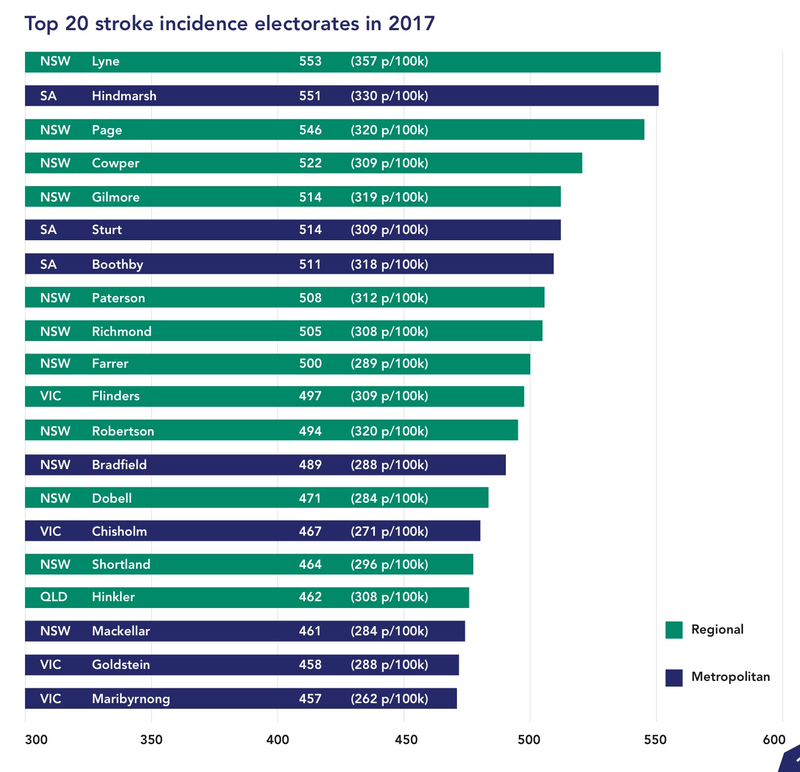 No Postcode Untouched: Stroke in Australia 2017 report and website uses data compiled and analysed by Deloitte Access Economics to reveal how big the stroke challenge is in each Australian federal electorate. This data includes estimates of the number of strokes, survivors and the death rate, as well as those living with key stroke risk factors. It is an update of a Stroke Foundation report released in 2014. The report shows the cities and towns where stroke is having its biggest impact and pinpoints future hotspots where there is an increased need for support. 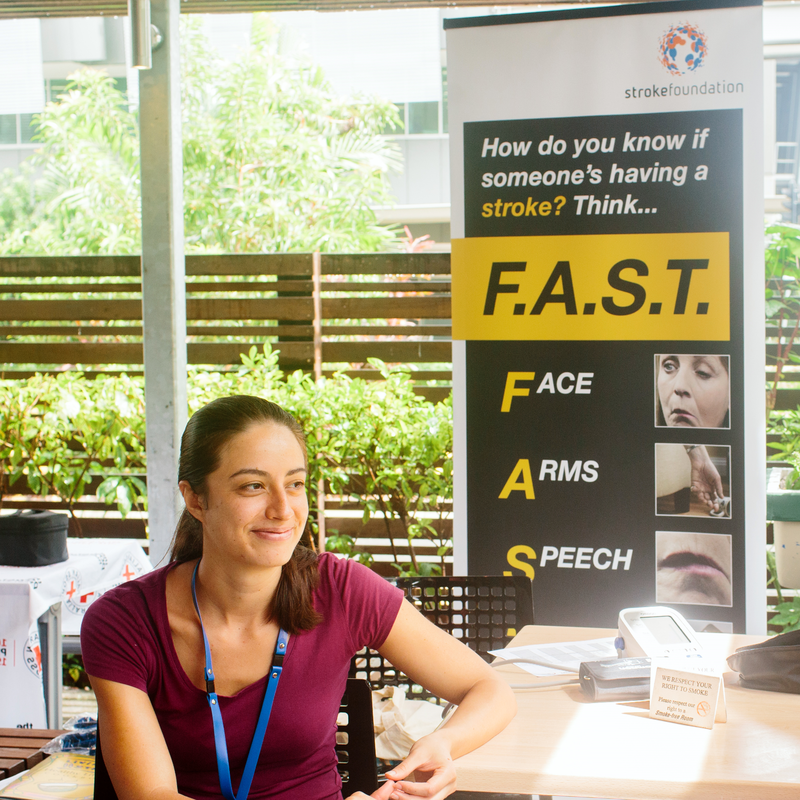 “Currently, there is one stroke in Australia every nine minutes, by 2050 – without action – this number is set to increase to one stroke every four minutes,’’ she said. “Stroke doesn’t discriminate, it impacts people of all ages and while more people are surviving stroke, its impact on survivors and their families is far reaching. In the wake of the report Stroke Foundation is calling for a funded national action plan to address the prevention and treatment of stroke, and support for stroke survivors living in the community.  A national action campaign to ensure every Australian household has someone who knows FAST – the signs of stroke and to call 000. Stroke is a time critical medical condition. Time saved in getting people to hospital and treatments = brain saved.  Nationally coordinated telemedicine network – breaking down the barriers to acute stroke treatment.  Ensuring all stroke patients have access to stroke unit care, and spend enough time on the stroke unit accessing the services and supports they need to live well after stroke. The No Postcode Untouched:Stroke in Australia 2017 report was funded by an unrestricted educational grant from Boehringer Ingelheim. “Young Australians, people in Aboriginal and Torres Strait Islander communities and socially disadvantaged groups are the highest consumers of sugary drinks. 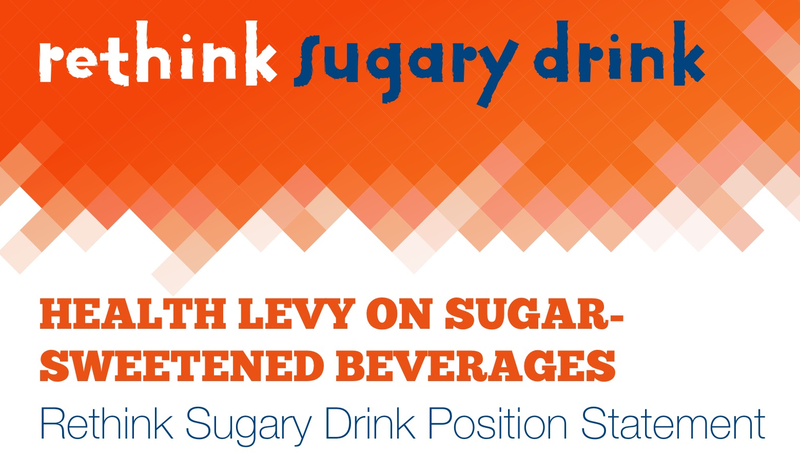 A health levy on sugary drinks is not a silver bullet – it is a vital part of a comprehensive approach to tackling obesity, which includes restrictions on children’s exposure to marketing of these products, restrictions on their sale in schools, other children’s settings and public institutions, and effective public education campaigns. SBS will be showing That Sugar Film this Sunday night 2 April at 8.30pm. ” The UK’s levy on sugar sweetened beverages will start in 2018, with revenue raised to go toward funding programs to reduce obesity and encourage physical activity and healthy eating for school children. ” Alarmingly, with overweight becoming the perceived norm in Australia, the number of people actively trying to lose weight is declining. A recent report by the Australian Institute of Health and Welfare found that nearly 64 per cent of Australians are overweight or obese. This closely mirrors research that indicates around 66 per cent of Americans fall into the same category. With this apparent apathy towards personal health and wellbeing, is it now up to food and beverage companies to combat rising obesity rates? 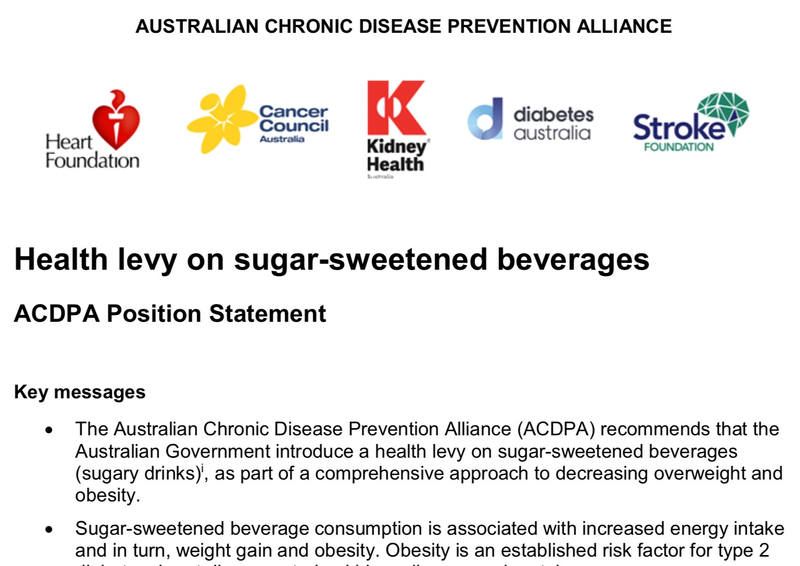 “Evidence shows that a 20 per cent health levy on sugar-sweetened beverages in Australia could reduce consumption and prevent thousands of cases of type 2 diabetes, heart disease and stroke over 25 years, while generating $400-$500m in revenue each year to support public education campaigns and initiatives to prevent chronic disease and address childhood obesity. • Development of policies by state and local governments to reduce the availability of sugar-sweetened beverages in workplaces, government institutions, health care settings, sport and recreation facilities and other public places. To view the position statement click here. the Australian Dental Association, Cancer Council Australia, Dental Hygienists Association of Australia, Parents’ Voice, and the YMCA. Every day we read or hear more about the so-called ‘sugar tax’ or, as it should be more appropriately termed, a ‘health levy on sugar sweetened beverages’. We have heard arguments from government and health experts both in favour of, and opposed to this ‘tax’. As CEO of one the state’s leading health charities I support the state government’s goal to make Tasmania the healthiest population by 2025 and the Healthy Tasmania Five Year Strategic Plan, with its focus on reducing obesity and smoking. However, it is only one tool in the tool box to help us achieve the vision. 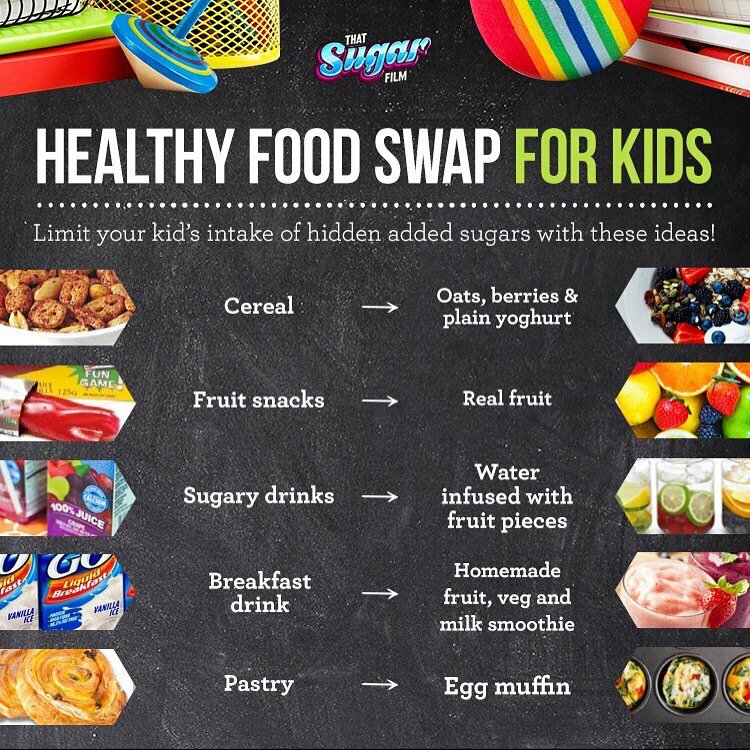 Our approach should include strategies such as restricting the marketing of unhealthy food and limiting the sale of unhealthy food and drink products at schools and other public institutions together with public education campaigns. Some of these strategies are already in progress to include in our toolbox. We all have to take some individual responsibility for the choices we make, but as health leaders and decision makers, we also have a responsibility to create an environment where healthy choices are made easier. This, in my opinion, is not nannyism but just sensible policy and demonstrated leadership which will positively affect the health of our population. Manufacturers tell us that there are many foods in the marketplace that will contribute to weight gain and we should focus more on the broader debate about diet and exercise, but we know this is not working. A recent Cancer Council study found that 17 per cent of male teens drank at least one litre of soft drink a week – this equates to at least 5.2 kilograms of extra sugar in their diet a year. Evidence indicates a significant relationship between the amount and frequency of sugar sweetened beverages consumed and an increased risk of developing type 2 diabetes. We already have 45,000 people at high risk of type 2 diabetes in Tasmania. Do we really want to say we contributed to a rise in this figure by not implementing strategies available to us that would make a difference? I recall being quite moved last year when the then UK Chancellor of the Exchequer George Osborne said that he wouldn’t be doing his job if he didn’t act on reducing the impact of sugary drinks. The UK’s levy on sugar sweetened beverages will start in 2018, with revenue raised to go toward funding programs to reduce obesity and encourage physical activity and healthy eating for school children. We know unhealthy food is cheaper and that despite best efforts by many Australians to make healthier choices price does affect our decisions as to what we buy. In Mexico a tax of just one peso a litre (less than seven cents) on sugary drinks cut annual consumption by 9.7 per cent and raised about $1.4 billion in revenue. Similarly, the 2011 French levy has decreased consumption of sugary drinks, particularly among younger people and low income groups. The addition of a health levy on sugar sweetened beverages is not going to solve all problems but as part of a coordinated and multi-faceted approach, I believe we can effect change. Alarmingly, with overweight becoming the perceived norm in Australia, the number of people actively trying to lose weight is declining. A recent report by the Australian Institute of Health and Welfare found that nearly 64 per cent of Australians are overweight or obese. This closely mirrors research that indicates around 66 per cent of Americans fall into the same category. Unfortunately it is not clear cut. While Big Food and Big Beverage are investing in healthier product options, they also have a duty to shareholders to be commercially successful, and to expand their market share. The reality is that unhealthy products are very profitable. However companies must balance this against the perception that they are complicit in making people fatter and therefore unhealthier with concomitant disease risks. At the same time, the spectre of government regulation continues to hover, forcing companies to invest in their own healthy product ranges and plans to improve nutrition standards. The International Food and Beverage Alliance (a trade group of ten of the largest food and beverage companies), has given global promises to make healthier products, advertise food responsibly and promote exercise. More specific pledges are being made in developed nations, where obesity rates are higher and scrutiny is more thorough. However companies must still find a balance between maintaining a profitable business model and addressing the problem caused by their unhealthy products. An example of this tension was evident when one leading company attempted to boost the sale of its healthier product lines and set targets to reduce salt, saturated fat and added sugar. The Company also modified its marketing spend to focus on social causes. Despite the good intentions, shareholders were disgruntled, and pressured the company to reinstate its aggressive advertising. What role should governments play in shaping our consumption habits and helping us to maintain healthier weights? And should public policy be designed to alter what is essentially personal behaviour? So far, the food and beverage industry has attempted to avoid the burden of excessive regulation by offering relatively healthier product lines, promoting active lifestyles, funding research, and complying with advertising restrictions. Statistics indicate that these measures are not having a significant impact. Subsequently, if companies fail to address the growing public health burden, governments will have greater incentive to step in. In Australia, this is evident in the increased political support for a sugar tax. The tax has been debated in varying forms for years, and despite industry resistance, the strong support of public health authorities may see a version of the tax introduced. Already, Australia’s food labelling guidelines have been amended and tightened, and a clunky star rating system introduced to assist consumers to make healthier choices. Companies that have worked to address and invest in healthy product ranges must still market them in a responsible way. Given the sales pressure, it is tempting for companies to heavily invest in marketing healthier product ranges. However they have an obligation under Australian consumer law to ensure products’ health claims do not mislead. At a recent Consumer Congress, ACCC Chair Rod Sims berated companies that don’t treat consumers with respect. He maintains that marketing departments with short-term thinking, and a short-sighted executive can lead to product promotion that is exaggerated and misleading. All of which puts the industry on notice. With this in mind, it is up to Big Food and Big Beverage to be good corporate citizens. They must uphold their social, cultural and environmental responsibilities to the community in which they seek a licence to operate, while maintaining a strong financial position for their shareholders. It is a difficult task, but there has never been a better time for companies to accept the challenge. “A lot of the time, you’ll get a machine that has a lot of connections and you’re there for about 10 to 15 minutes setting up, whereas the iECG is in a comfortable position in your hands and it’s just two fingers on the back of a probe on the back on a phone,” he said. At the heart of the research is community consultation. The iECG replaces a traditional ECG machine to detect atrial fibrillation, which is responsible for one third of all strokes in Australia. 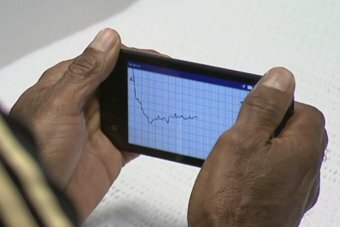 A pilot at the University of Sydney is trialling the technology in far western New South Wales to create the first snapshot of atrial fibrillation rates in Aboriginal people. One of the benefits is that it can be carried out by local healthcare workers with minimal training and effort. 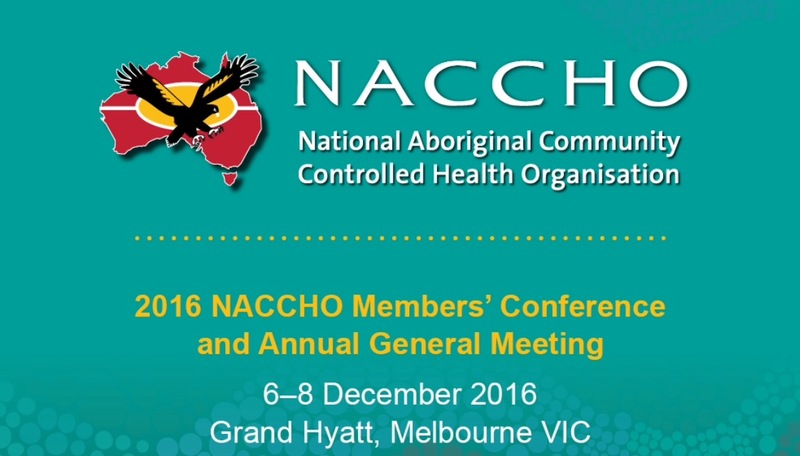 One of the Aboriginal health officers, Helen Ferguson, said it was so easy, some of the patients thought they were joking. “It was so funny because when we first got the little machine we would say to the people, ‘now we’ve just come to have a little yarn to you, this is a machine that we’ve got and it’s like a little ECG machine and instead of having all the cords on and it’ll give you a reading of either normal or AF [atrial fibrillation]’,”she said. The patient places their fingers on connectors and holds on for 30 seconds. The file is processed by an app on the phone which gives results almost immediately. Once an abnormality is picked up, the patient is referred to a specialist in Sydney or they can book an appointment with visiting specialists who come to the area about once a month. One of those specialists, Dr John Watson, is a leading neurologist and said that stroke, as a result of atrial fibrillation, could be among the most severe — but it can also be easily treated with anti-coagulant medications. “A lot of the time, the stroke can be the presenting feature of the atrial fibrillation,” he said. It is the beginning of a new way of treating people in remote and inaccessible areas. As a concept, telehealth has been around for a while but new technology is helping to push that along. Dr Watson said new equipment, which included satellite technology and medical instruments, could send information back to specialists in real time — meaning consultations could take place more frequently and for less cost. 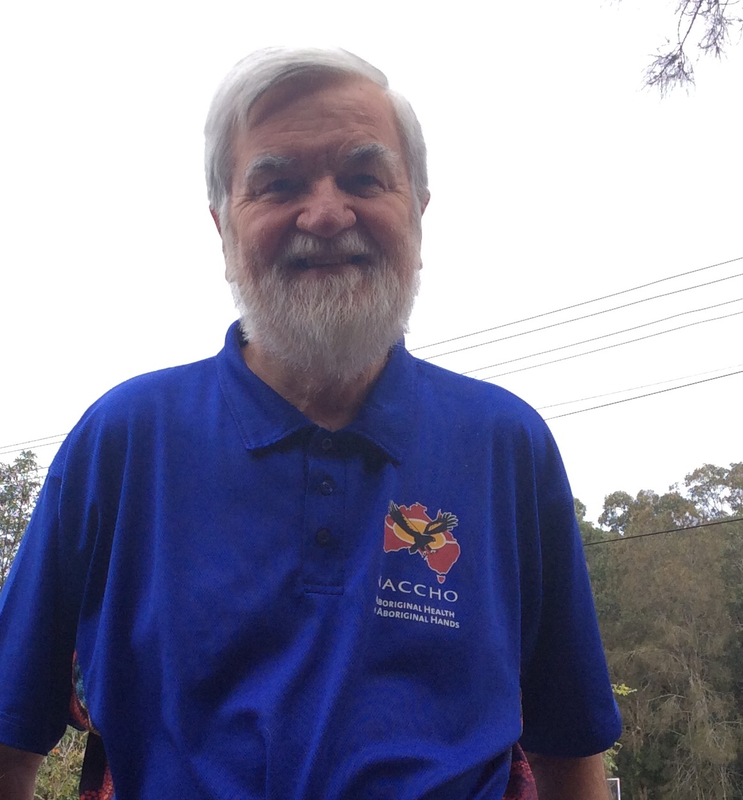 “We may have a cardiologist in Sydney who says, ‘every Thursday morning, for three hours, I’m free, I’m available to help run a clinic anywhere else in the country’,” he said. Treating Indigenous people in communities rather than sending people to cities for treatment, where possible, could be more successful and more cost effective. Dr Susannah Tobin said culturally appropriate health care was not just important, but vital if patients were to see the benefits. “If we can deliver them where they feel comfortable … then they’re more likely to be able to take advantage of it and to see the benefit,” she said. 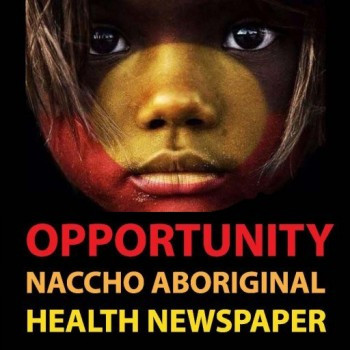 How you can share positive good news stories about Aboriginal Community Controlled Health ? “Aboriginal and Torres Strait Islander are between two and three times as likely to have a stroke than non-Indigenous Australians which is why increasing stroke awareness is crucial. Too many Australians couldn’t spot a stroke if it was happening right in front of them. We know that in Aboriginal and Torres Strait Islander communities this awareness is even lower. This Stroke Week we want all Australians, regardless of where they live or what community they’re from, to learn the signs of stroke. Naomi and Rukmani’s stroke rap runs through vital stroke awareness messages, such as lifestyle advice, learning the signs of stroke, and crucially the need to seek medical advice when stroke strikes. Share the stroke rap with your family and friends on social media and celebrate Stroke Week in your community. A new rap song promoting stroke awareness and prevention is set to hit the airwaves across the country during National Stroke Week (12-18 September). The song, written by Cairns speech pathologist Rukmani Rusch (pictured below)and performed by leading Indigenous artist Naomi Wenitong, was created to boost low levels of stroke awareness in Aboriginal and Torres Strait Islander communities. 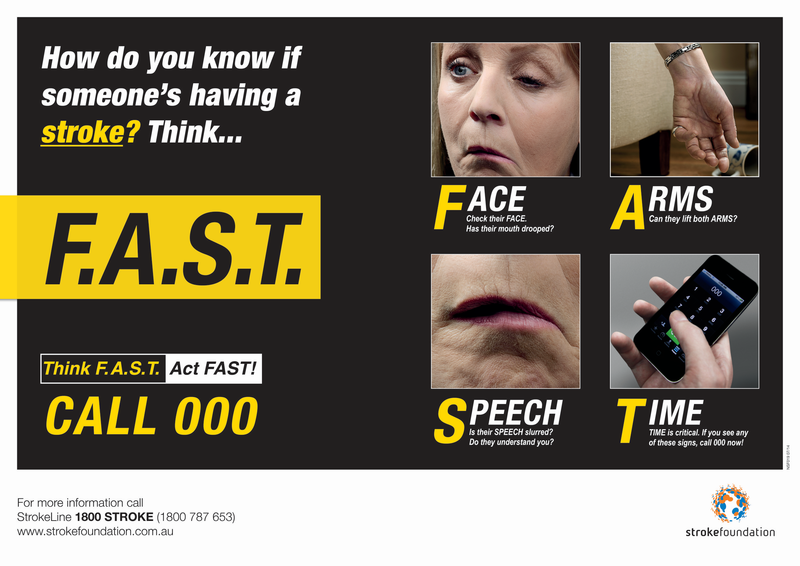 This year National Stroke Week centres on the theme Speed Saves in recognition of the impact time has on stroke. Many stroke treatments can only be administered within a short time after stroke, which is why knowing the signs of stroke is so critical. Ms Dunstan said too many Australians continue to lose their lives to stroke each year. “There will be more than 50,000 strokes in Australia this year and sadly many people miss out on accessing life-saving treatment as they don’t get to hospital on time,” Ms Dunstan said. “We want the community to be aware that stroke is always a medical emergency. When you have a stroke, your brain cells start to die at a rate of almost two million per minute. 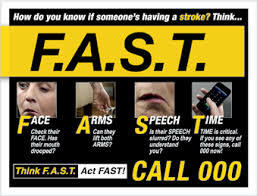 “Being aware of the signs of stroke and knowing to call 000 as soon as it strikes is crucial in the fight against this terrible disease. “This National Stroke Week you can help us make a difference. 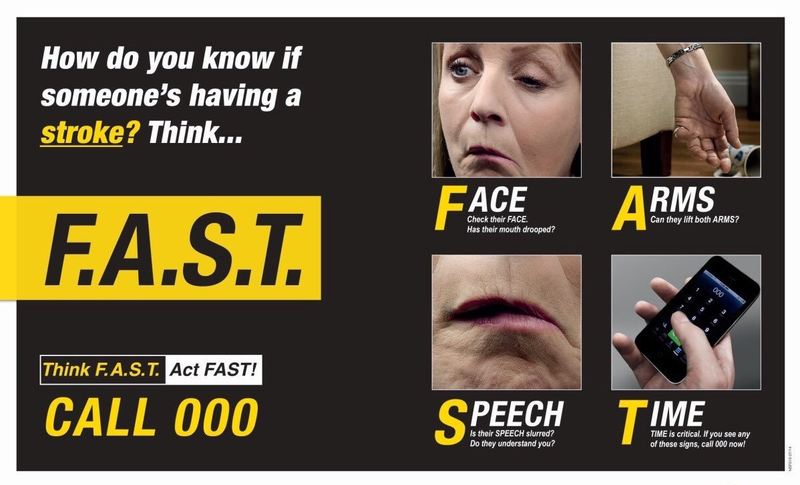 Think FAST this National Stroke Week and raise awareness of stroke. Find out more, register your event at www.strokefoundation.com.au. Free resource packs and information are available to assist with events; including posters fundraising ideas and information about stroke awareness. National Stroke Week runs from September 12 to 18. It is an annual event which aims to raise the awareness of stroke within the community and encourage Australians to take action to prevent stroke. “It’s very important that it belongs to the local community.And the community chose the stories, artwork and analogies that would be best to make it work. Rachel Peake, Stroke Care Coordinator in from Hunter New England Health. 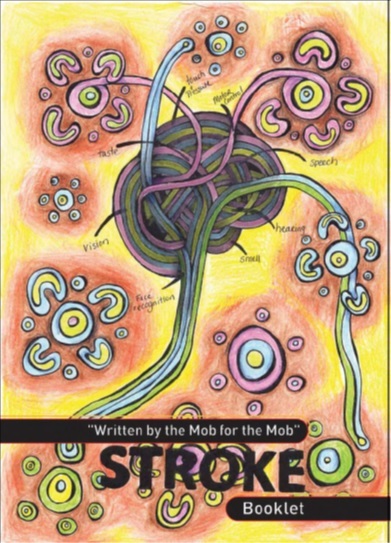 A book of personal stroke stories from Aboriginal community members is proving effective at getting authentic, relatable information across to others in the community and raising stroke awareness. All the words in Stroke: Written by the Mob for the Mob come from the Aboriginal people of the Kamilaroi/Gomeroi/Gamilaraay/Gamilaroi nations. 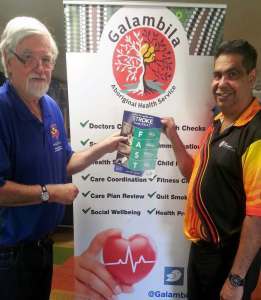 The booklet was published by the Hunter New England Local Health District of NSW. The stories were gathered through a series of yarning sessions, which let people direct the conversation themselves. This makes sure that nothing important is missed, and that the authentic voices of the participants come through. The result is a relaxed mix of humour and art. This includes the painting on the booklet’s cover, a representation of stroke and the brain created by students from the Peel High School. This picture also demonstrates the analogy of the river, which is central to the booklet’s message. Since its publication the booklet has taken on a life of its own, with hardly any copies left from the original print run of 2000. This is partly due to people’s pride in their own family members, demonstrating that the booklet is reaching the community it was created for. You can find the Stroke: Written by the Mob for the Mob booklet on enableme and InformMe, as well as a series of videos of respected community members telling their own stories.